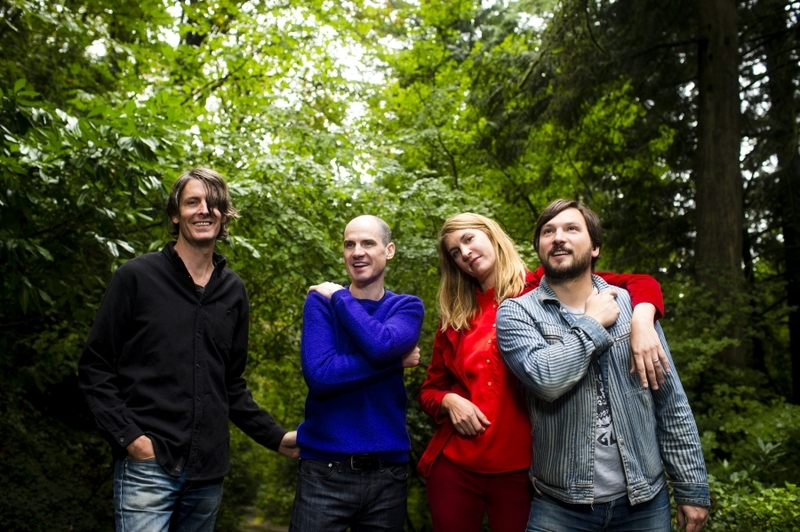 Former Pavement frontman Stephen Malkmus and the Jicks have a new album out now via Domino and Matador Records, titled Sparkle Hard. They are currently in the middle of the first leg of their North American Tour with Kill Rock Stars's Lithics, who are also touring in support of their new LP Mating Surfaces, and will be making a stop in Philly this Saturday, June 16 at the TLA. To enter for a chance to win a pair of tickets, just send an email to thedelimagazinephiladelphia@gmail.com with the subject line: "Let Them Eat Vowels". Please also include your cell number in the body of the message (in case of an emergency). Good luck!